Sky Deutschland has extended its rights to Wimbledon tennis through to 2018, taking exclusive broadcasting rights for TV, IPTV and mobile in Germany and Austria. 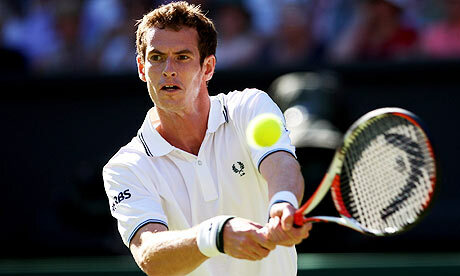 The five-year extension was agreed with IMG Media on behalf of the All England Lawn Tennis Club. Sky Deutschland said it will broadcast the tournament across multiple channels and cover the action on all courts simultaneously – live and in full HD. “With its unique mix of tradition and world class athleticism, the tournament in Wimbledon is one of the highlights of every sports year. The continuation of our successful partnership over the next five years is proof of our editorial work and a major component of Sky’s strategy to offer customers exclusive programming,” commented Burkhard Weber, Sky Deutschland’s senior vice president, sports.